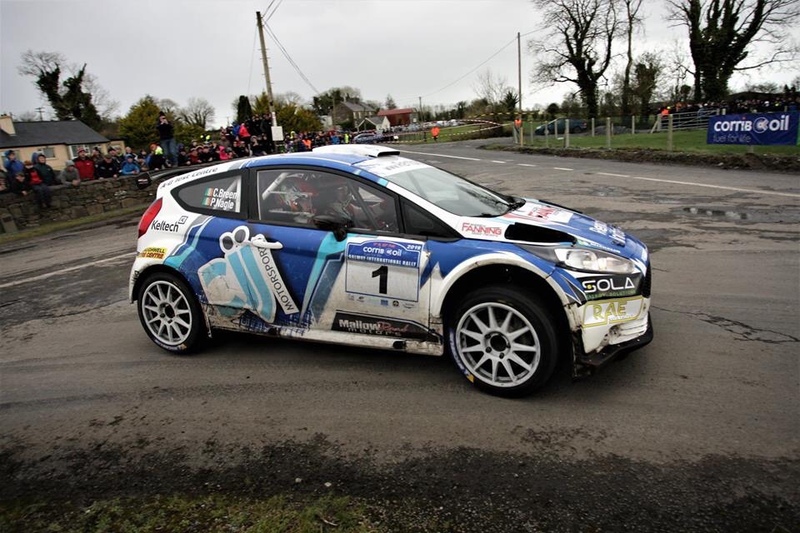 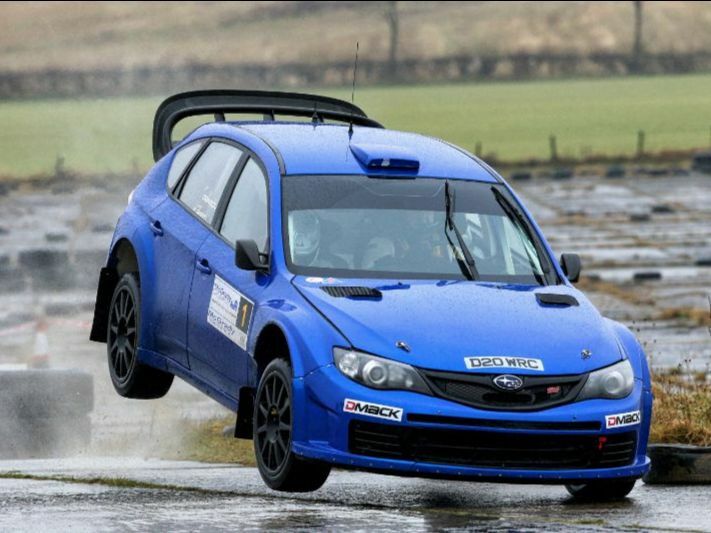 Irish Notes 6th March 2019 – RallyNews – Patterson Pacenotes Extra's…..
Horrendous weather conditions brought last Sunday’s Limerick Forestry rally slithering to a halt after just one and a bit stages. 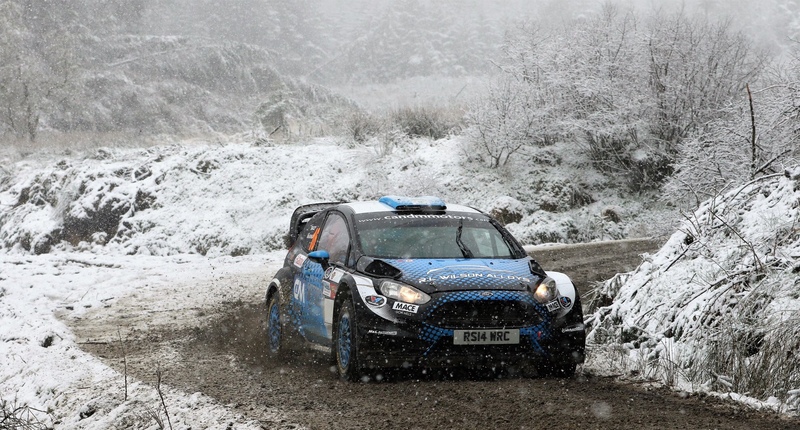 It was even tougher for the marshals than the rally crews, although many of the volunteers manning the stages treated the driving snow as an adventure! 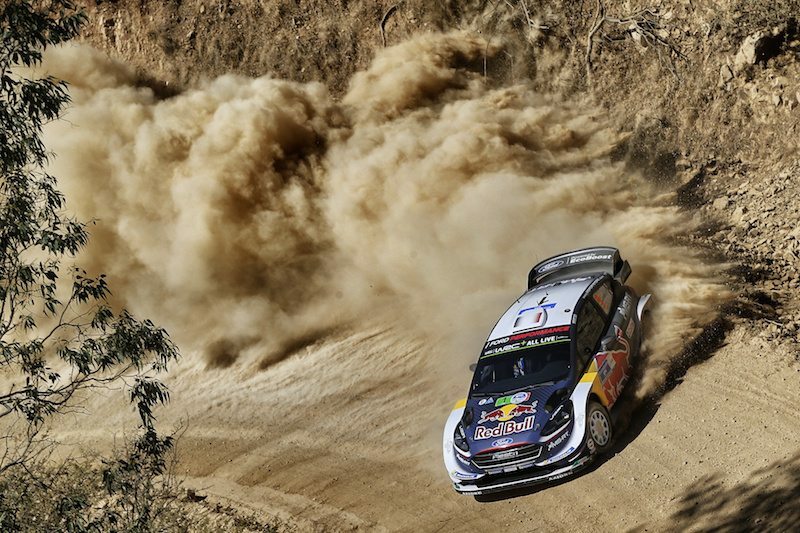 Be that as it may, with only one stage completed by the crews, well some of them, as there were quite a few stuck in ditches, and even fewer through stage 2 before it was halted, working out results seemed nigh on impossible.